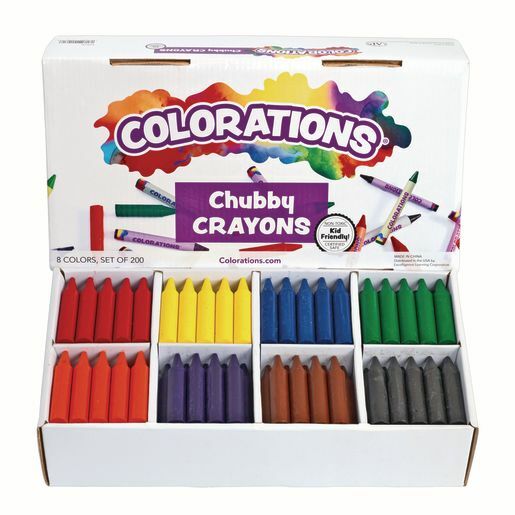 These beautiful, bright crayons offer exceptional quality for such an incredibly low price. Big boxes are a must for every classroom. 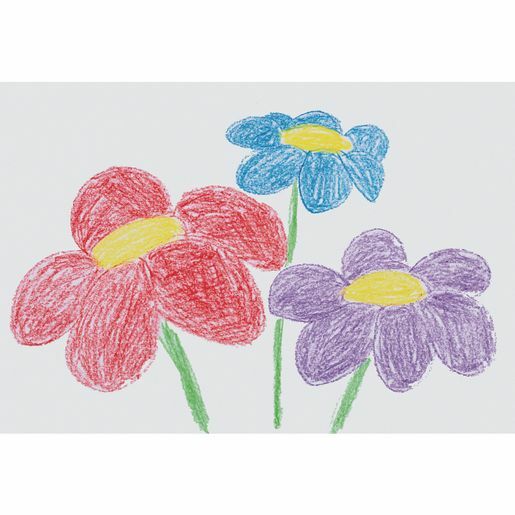 A great first crayon for little ones!